New in! 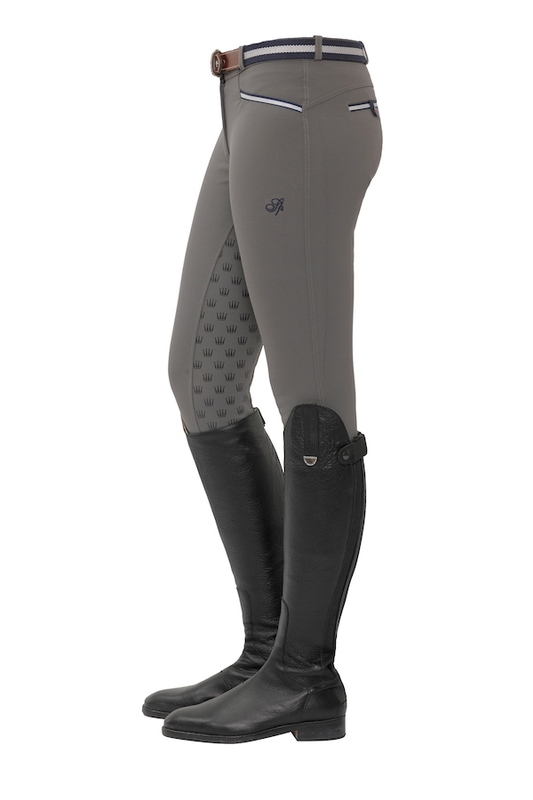 Stand out in the latest Spooks breeches! 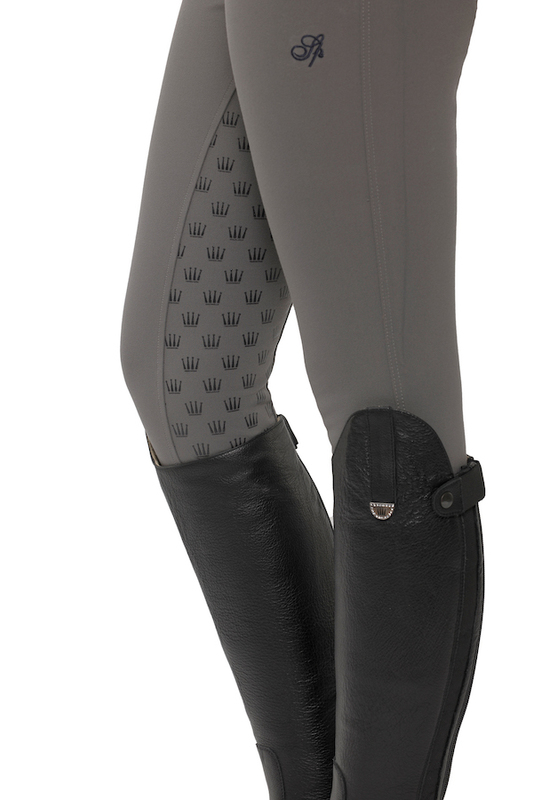 The Lucy breeches feature Spooks crowns as the pattern for the full seat grip. 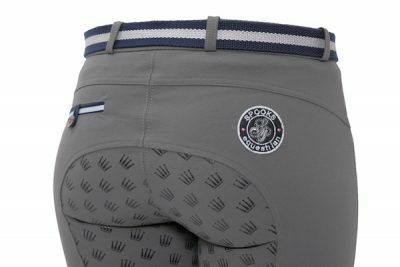 Very comfortable and stylish breeches with practical foot cuff and side pockets trimmed with Spooks buttons. Material: 68% polyester, 22% cotton & 10% elastane. Washing instructions: machine wash at 30°C, please wash separately.